Faxing is still in use in many different businesses around the world. These means of communication has been in play for decades in various organizations. 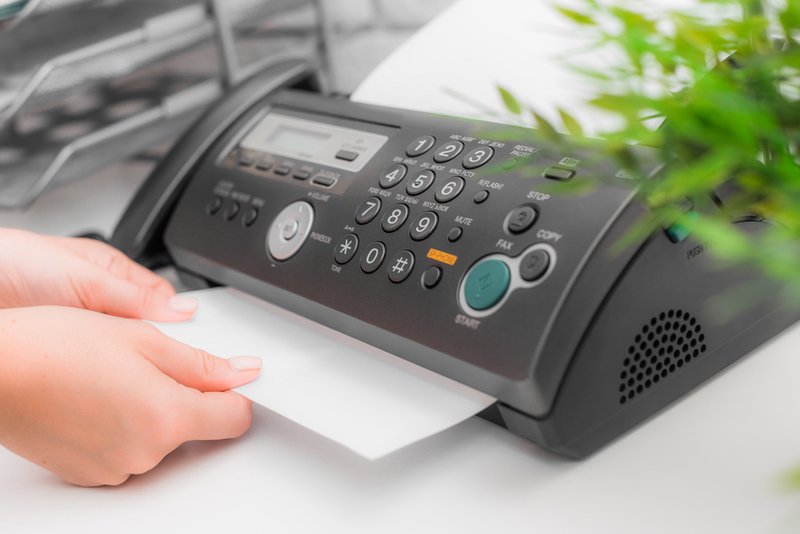 Faxing has a few advantages, including the ability to easily transfer paper documentation from one office to another in a safe and secure way. Notably, faxing is more secure compared to emails, which are prone to hacks. Traditional faxing machines were among the simplest machines to use in the office space. Thanks to technology, digital faxing is much simpler and fast. Unlike conventional faxing, you’ll need no machinery or phone line to send a document. All you need is a good Internet connection and access to an email. Because digital faxing eliminated the need for papers, companies can reduce their paper demand. Companies get sufficient data storage to archive old files and faxes from Internet fax providers. This reduces the need for paper and toners. In addition, companies won’t need large machines or hardware that will end up in landfills someday. This saves companies and organizations space and storage. With the increase in international relations and business contracts, one needs a communication means that allows countries to communicate with one another easily. Digital faxing will enable people from different countries to communicate and share important documents for their businesses. When sending a fax, you’re assured no one can intercept or make changes to the information. Also, the need for digital signatures helps settle the matter in case of a dispute. You no longer have to wait around, wondering when a client will receive an email or has accessed the file you shared with them. With digital faxing, you get a notification about the status of your outgoing fax. You’re also able to tell instantly when the document or email has been delivered successfully. Faxing in the digital age saves companies vast sums of money they would have had to spend buying machines, paper, toners, and repairs. It also helps companies save up time spent waiting for one individual to finish up using the fax machine in order for another person to use it. Some digital faxing systems provide additional features to their clients. On top of sending faxes, you can get free toll numbers, cloud storage, ability to share large files, digital signature, and so much more. One can also make use of faxing apps which have more features for the users. Faxing provides a highly secure way to send confidential documents to other people. Cloud storage and Internet faxing are compliant with the new security standards set by many industries. Internet faxing is also encrypted, which automatically adds a layer of security to your faxing and document control activities. ECA stacks–are they really safe?